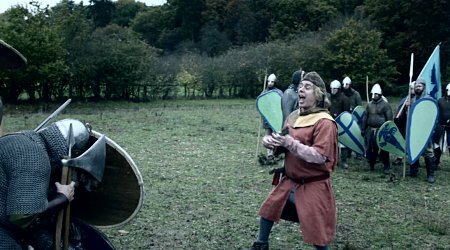 Scheda: Nazione: GB - Produzione: Tiger Aspect Productions - In onda su: Comedy Central, MTV - Soggetto: da Drunk History di Derek Waters e Jeremy Konner - Fotografia: Ben Bee - Montaggio: Stuart Lutes - Art Direction: Caroline Sandford-Muir - Scenografia: Mo Holden - Costumi: Lucy Williams - Formato: Color, film tv - Durata: 30'. 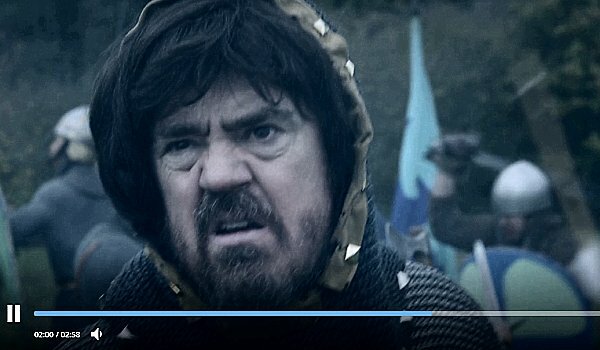 Cast: Tom Bell, Emma Bunton, George Fouracres, Ben Frimstone, Nick Helm, Phill Jupitus, Guz Khan, Neil Maskell, Max Olesker, Sara Pascoe, Jordan Stephens, Marc Wootton, Mike Wozniak. 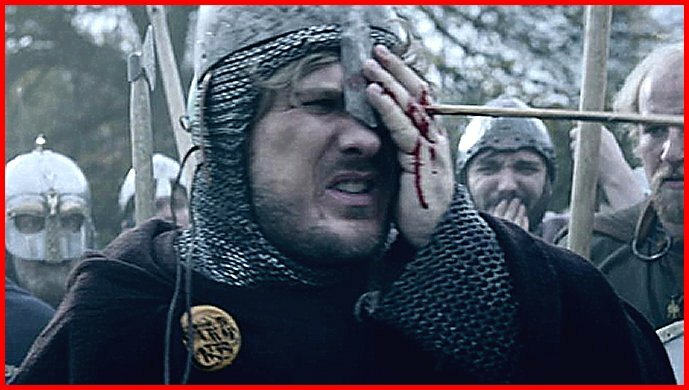 Plot Summary, Synopsis, Review: IMDb - en.wikipedia.org - awesomedl.ru - comedy.co.uk - awesomedl.ru - primewire.sh - awesomedl.ru: «Nick Helm and Sara Pascoe narrate boozy tales about the Battle of Hastings (starring Phil Jupitus and Jordan Stephens) & Catherine Parr (starring Emma Bunton and Neil Maskell)». 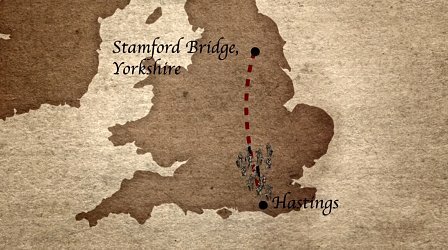 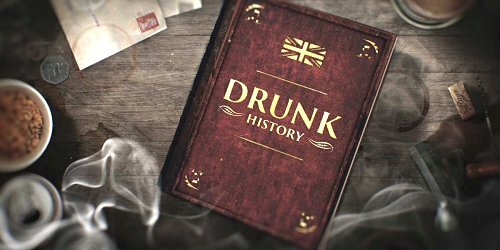 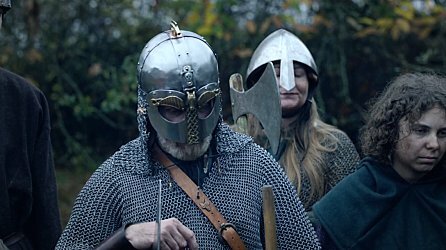 Serie tv Drunk History: UK, stagione 2, episodio 9.